A martial arts instructor has been charged with felony child abuse for allegedly knocking out a 5-year-old boy, according to police in Virginia. 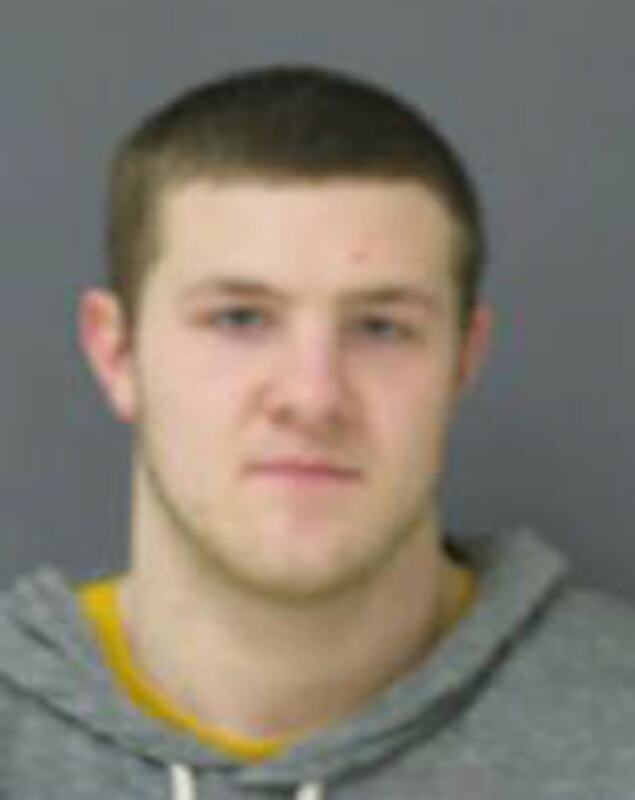 Prince William police said Justin Branick, 21, was a taekwondo teacher at the Tiger Martial Arts Academy in Bristow. His arrest and charges came after detectives were called to the martial arts school to investigate reports of an assault on Dec 21. "The investigation revealed that the accused... grabbed the victim, a 5-year-old male... by the ankle then threw him over his shoulders and onto the ground causing the victim to lose consciousness," police said in a daily incident report. The victim was treated for "serious injuries" at a local hospital, the incident report added. Branick was arrested without incident, charged and release on $5,000 bail.